Vaishno Devi is one of the most visited Hindu pilgrimage place of India and it is mostly visited by devotees of northern India. Vaishno Mata temple is located in the Trikuta hills in Jammu Kashmir region. 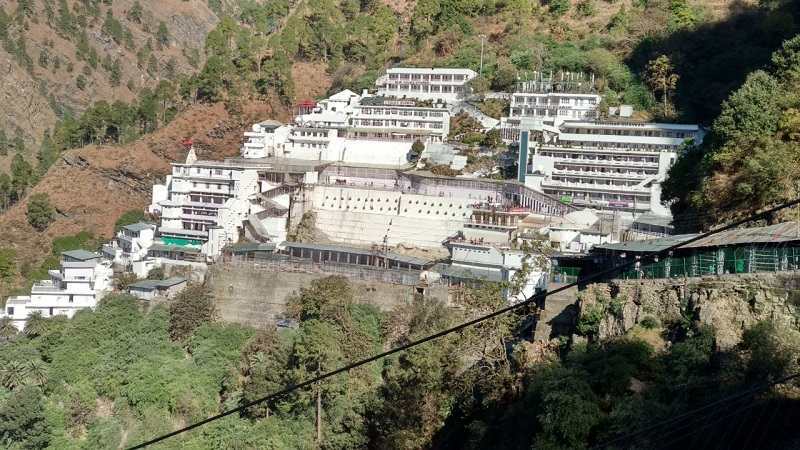 This temple is visited by millions every year and it is maintained by Shri Mata Vaishno Devi Shrine Board. Malta Pindi is located in the cave. Three holy pindies are located here and these are worshiped as Maha Kali, Maha Lakshmi and Maha Saraswati. Ardhkuwari Gufa is one of the famous temple which falls between the trek of Vishno Mata from Katra to Mata Darbar. It is believed that Ardhkuwari darshans are mandatory before the Vishno Maa darshan. Bhairon Baba temple is also located on these hills and darshan of these temples are mandatory. As per the belief, Maa Vaishno blessings are incomplete if devotee not pay a visit to Bhairo Temple. I went for Vaishno Maa darshan first time in 2005 and recently I got another chance to offer my prayers in 2017. in 2005, internet is very new to India and networks are very limited as compared to 2017. Before making a plan to Vaishno Trip in 2017, I searched the internet for many information and I got many related information on the internet. 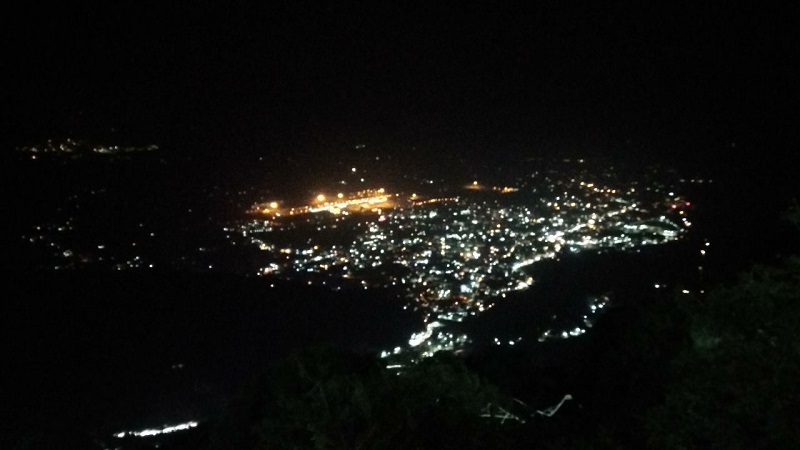 Main motto of writing this post is to cover all the information of Vaishno Devi trip like timings, aarti timings, best time to visit, route planner, etc. to help the devotees. Vaishno devi temple is located Jammu Kashmir region. Katra is the base camp for this holy place. From Katra a trek of around 12.5 KM is made by the officials which can be covered by foot, ponies, helicopters, palkis, etc. Visitors need to reach Katra for the Vaishno Devi Yatra. Katra is well connected through Rail and road route. Nearest airport is Jammu which is around 50 KM far. Shri Mata Vaishno Devi Katra railway station is a newly built station of the town and it was opened in 2017. This station is well connected from rest of the country. Jammu is also a major railway station whcih is around 50 KM from here. Reaching here via train a safe, good and convenient mode of transport. Train from New Delhi to Katra takes 12 to 15 hours depends on the train types. Station is around 2 KM from here. Bus service is also available from nearby cities to reach here. Bus stand is located in main Katra. Hundreds of hotels, Dharamshala, guest houses are available in Katra for every budget type. Most of the hotels in Katra provides 24 hours check out facility. 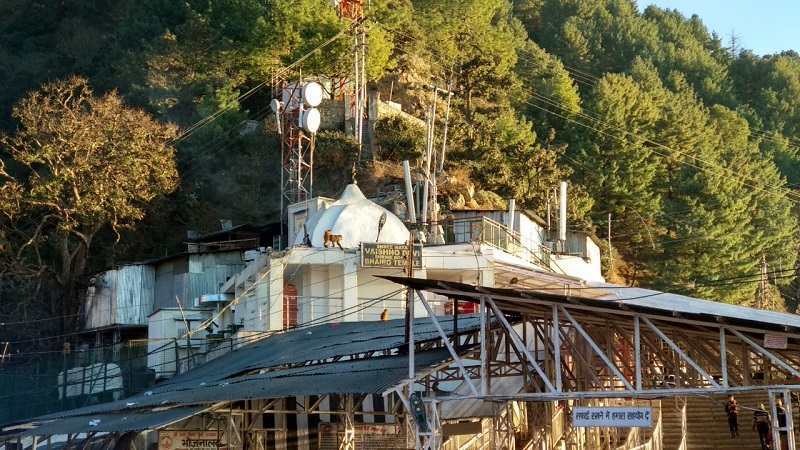 Maa Vaishno Devi Darwar remain opens 24 hours a day throughout the year. It closes fro few hours only during the aarti time. Katra Vaishno Devi Aarti Timings are 6 AM to 8 AM and 6 PM to 8 PM. Entry is completely free to the Vaishno Devi temple. Ardh Kuwari gufa opens 24 hours a day and advance reservation is must to get the darshan of Ardh Kuwari. Bhairo Baba temple remains open 24 hours a day except the aarti times. No prior reservation is required and it is less crowded then the Vaishno Devi cave. Every time is best to visit this holy place. It is believed that Maa Vaishno calls his Bhakts, without his consent, no one is able to complete the darshan. Navratri, May and June are the main months when most of the devotees visit their offering here. Most of the families prefer the month of May and June to visit the Holy Temple due to long holidays of children. Chaitra Navratri and Sharada Navratri. During these period, Katra receives maximum footfall. Most of the devotees visit here from April to August. Rest of the months have less crowd except Navratri period. November to February month are less crowded. We also visit this holy place in the month of December due to less crowd, however, night at mountains are very chilly. Prepare as per the weather. Maa Vaishno Devi Bhawan is located at a height of 5200 feet and Bhairon Ghati is located on an altitude of 6600 feet. In winter season temperature can drop till -3 and light snow fall is expected. Prepare accordingly for all the scenarios.